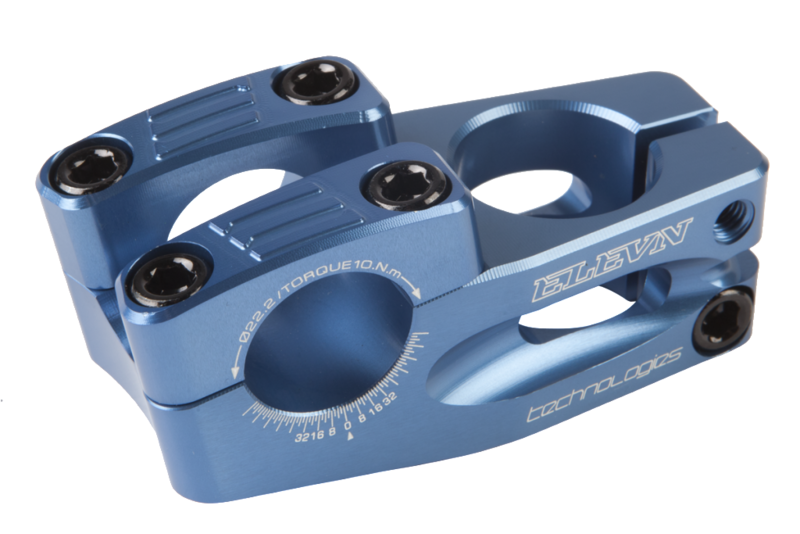 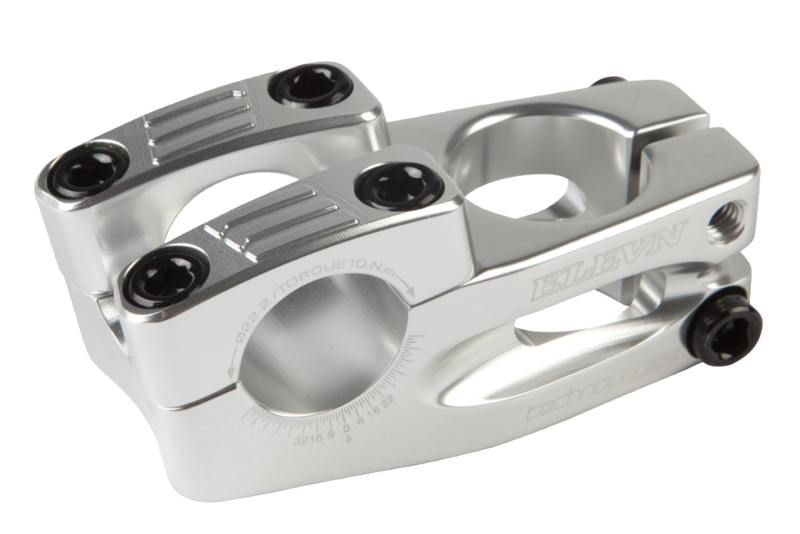 Our 6061 CNC’d BMX stem has an ultra light overall weight and is offered in 9 different sizes to help get you the perfect reach and set up on your bike. 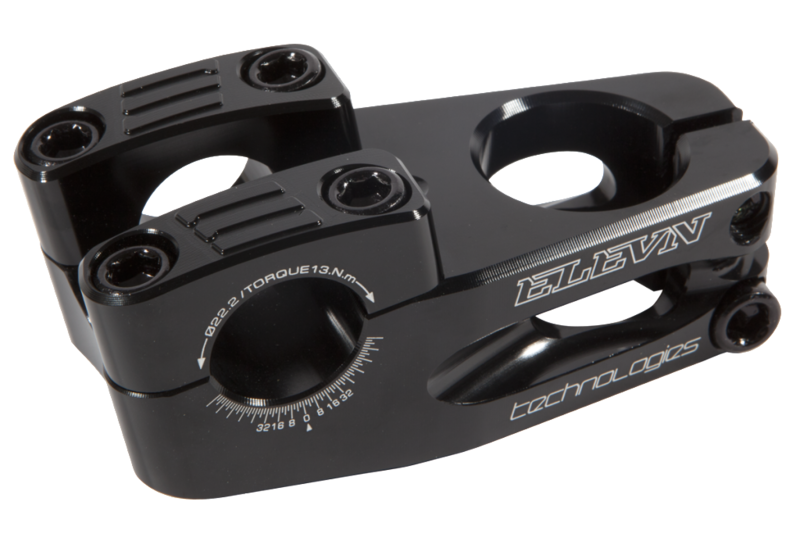 Designed with detail to attention in mind, the Elevn stem features smooth rounded edges and beveled sides, a 2 piece weight saving top cap mounting system, 6mm Allen bolts, laser etched graphics and adjustment gauges. 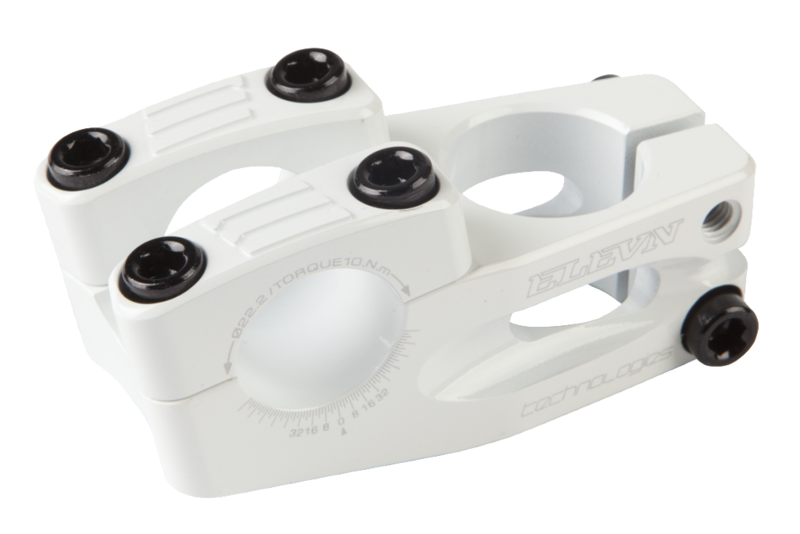 All this adds up to not only make it the cleanest & best looking stem on the market, but it adds up to become the ultimate BMX stem available today!